A revolutionary treatment for dark circles with a new Q-Switched laser technology. 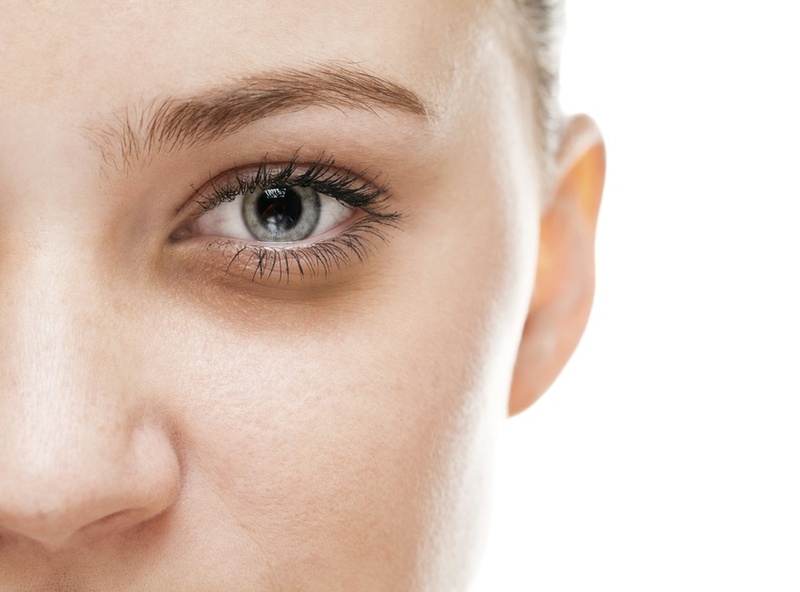 In this technique, the laser beam disrupts the pigment granules (melanin) slowly and hence improves the dark circles. It requires 6-8 sessions 3-4 weeks apart. Q-switched lasers are able to switch the beam on and off extremely quickly (in nanoseconds). This is very useful when trying to selectively target melanosomes (microscopic structures that produce skin pigment melanin) because melanosomes absorb and release energy very quickly, muck quicker that other skin structures. Therefore, if the laser is fired in extremely short bursts, it can selectively inactivate and/or permanently destroy melanosomes without affecting other structures. 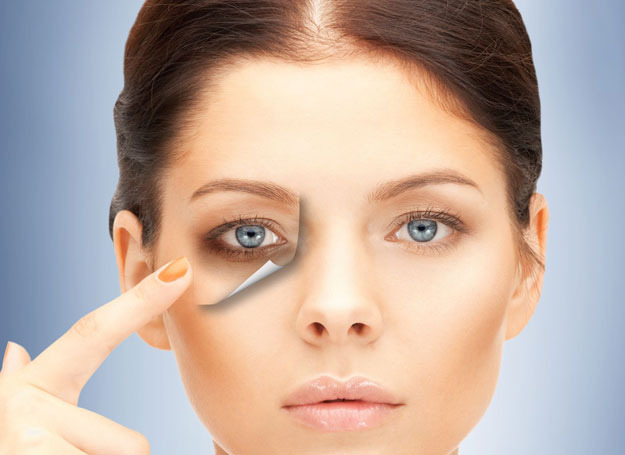 As a result, Q-Switched lasers are a tool of choice for treating hyperpigmentation.